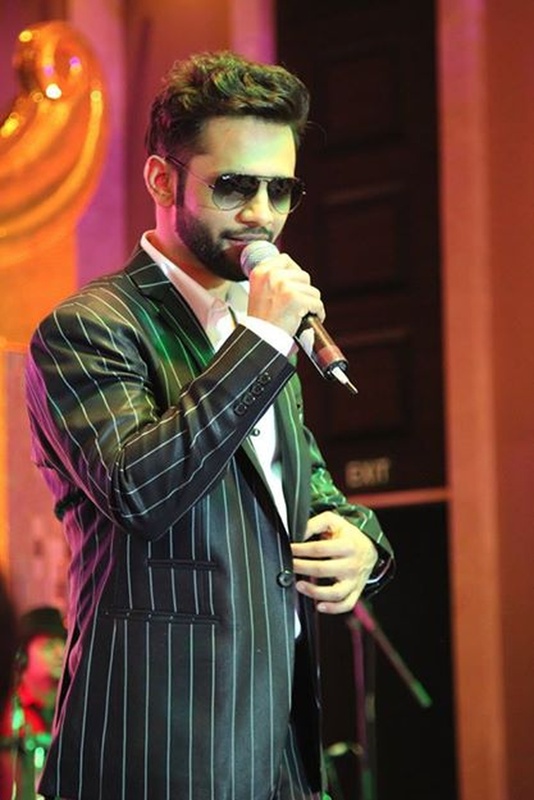 A contestant on the very first season of Indian Idol, Rahul Vaidya quickly became a favourite with viewers. 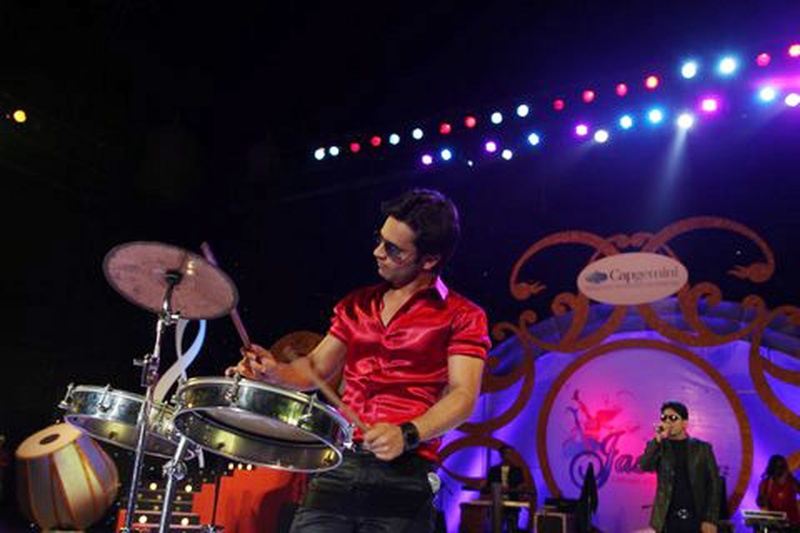 The singing star bagged the second runner-up position in that competition, but emerged the winner in reality talent shows Jo Jeeta Wohi Super Star and Music Ka Maha Muqqabla. 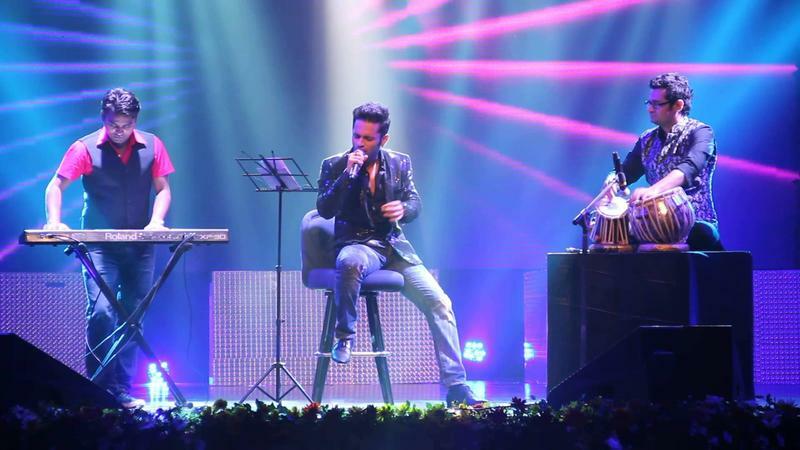 Since then, he has become one of the most favoured performers at live shows in India and abroad, and has done over 1,200 of them so far. 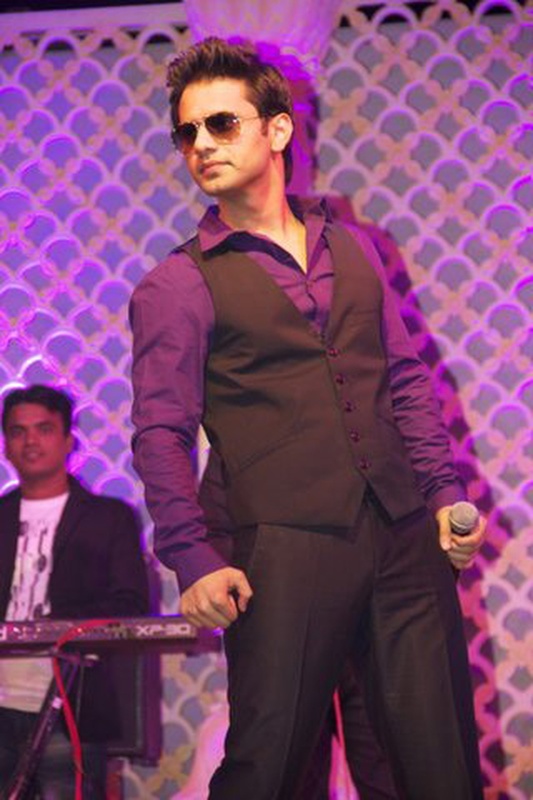 He is especially popular in the wedding and corporate circuits for his interaction with the audience and the energy he brings to his shows. 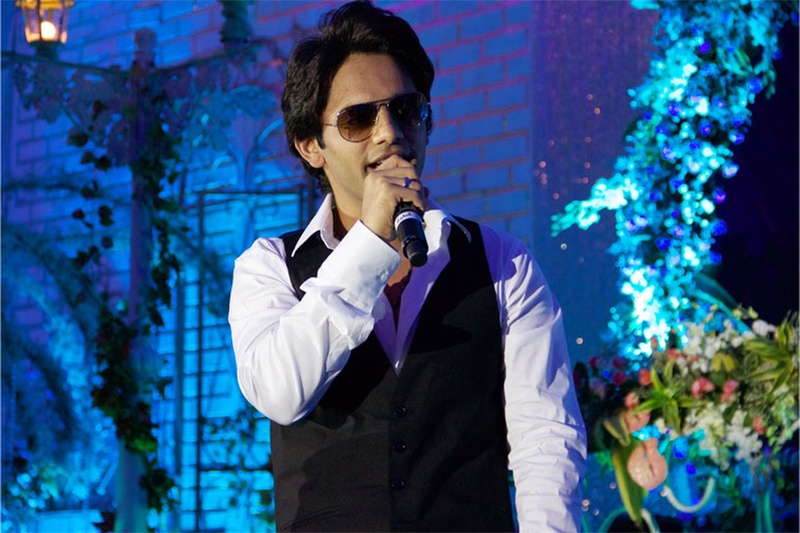 Rahul Vaidya is a wedding entertainers orchestra based out of Mumbai . 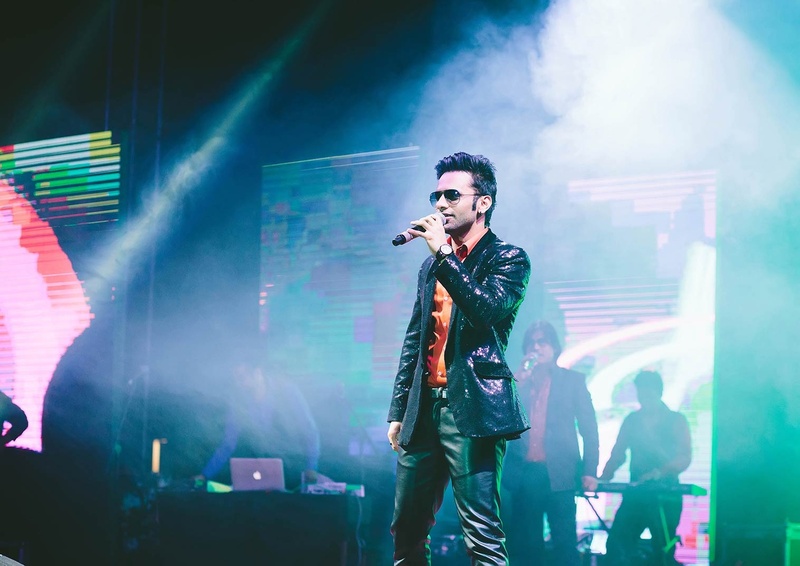 Rahul Vaidya's telephone number is 76-66-77-88-99, Rahul Vaidya website address is http://www.rahulvaidya.in/, Facebook page is Rahul Vaidya and address is Mumbai. 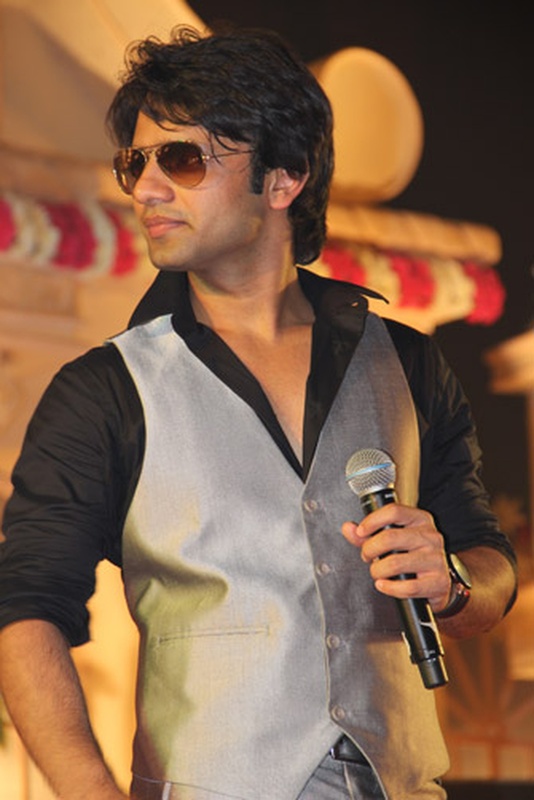 Rahul Vaidya is mainly known for Entertainment Services. 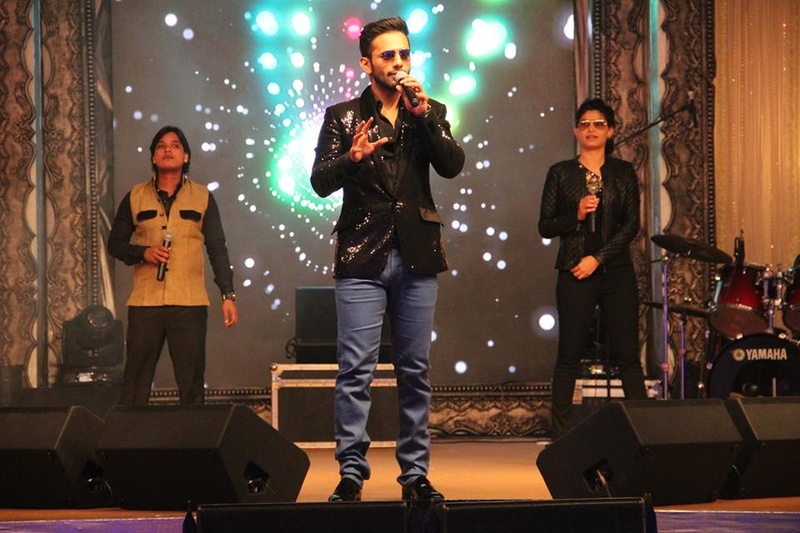 In terms of pricing Rahul Vaidya offers various packages starting at Rs 0/-. There are 1 albums here at Weddingz -- suggest you have a look. 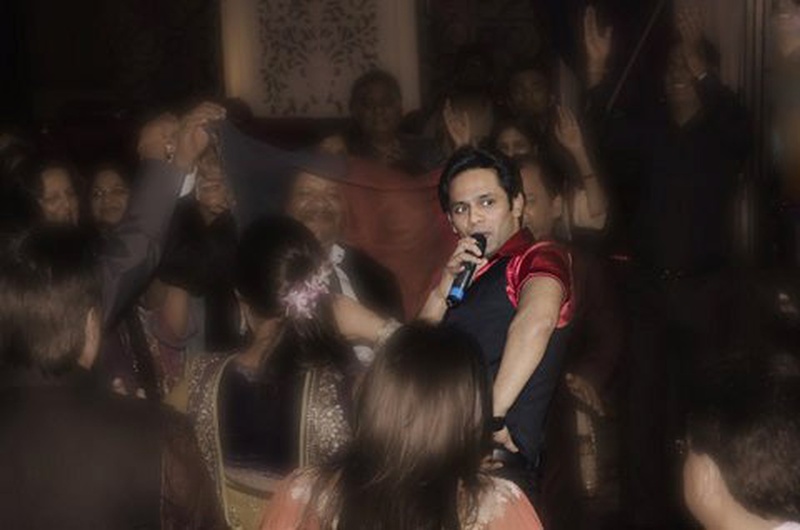 Call weddingz.in to book Rahul Vaidya at guaranteed prices and with peace of mind.